Both of them have 5 stars, but which one is going to be the best of the bunch? *Best of the Bunch is a monthly linkup currently hosted by the blog A Cocoon of Books. and now it's over. Let's all hold hands and cry. The plot it's amazing, but what makes these books what they are, are the wonderful characters. They aren't perfect, some of them have flaws that should make you hate them, but you don't, because you understand their reasons and you care so much about them, that you can forgive them. Thank the Gods for this series. 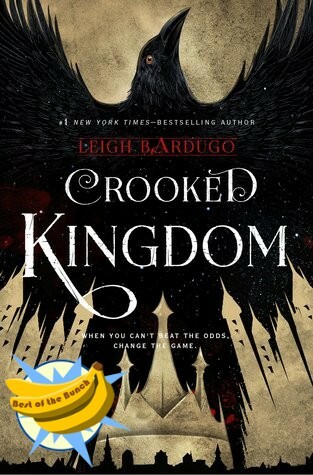 If you haven't read Six of Crows and Crooked Kingdom, I advice you that you do, 'cause it's a hell of a ride. 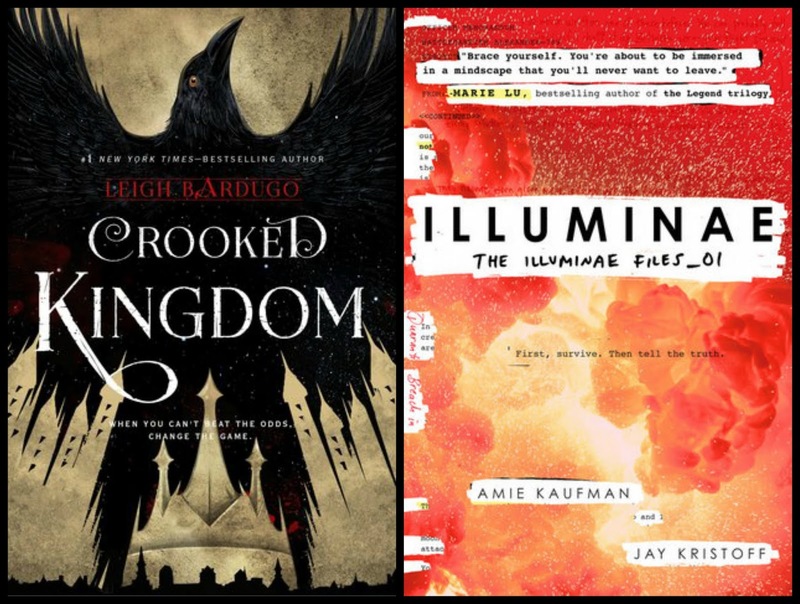 Which book has been your favorite this month? Tell me in the comments below!